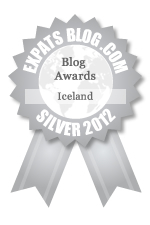 This entry was posted in expat, Iceland, Travel, Writing and tagged Iceland, Iceland Writers Retreat, travel, writing. Bookmark the permalink. I miss Iceland. The video made me nostalgic.